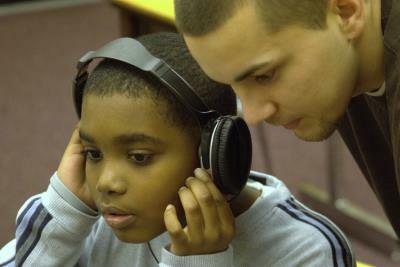 All students learn the fundamentals of beat making and rapping. This camp focuses on the musical side of hip-hop, while learning about all aspects that make it the powerful culture it is today. No experience necessary! Students of all levels are welcome.